East County Junior Warriors Basketball League was established in 2011 and has been rebranded in 2013 with a new cast of enthusiastic personnel, coming together to meet the main goal of the program to teach the core fundamentals of basketball and use the sport to educate the children of our community. Our current staff have years of experience in basketball, event planning, fundraising, and child education to create the best experience for the youth. Using sports as a way to keep our kids active and healthy plus teach sportsmanship and teamwork. We develop life skills courses to better prepare our kids for a brighter future. 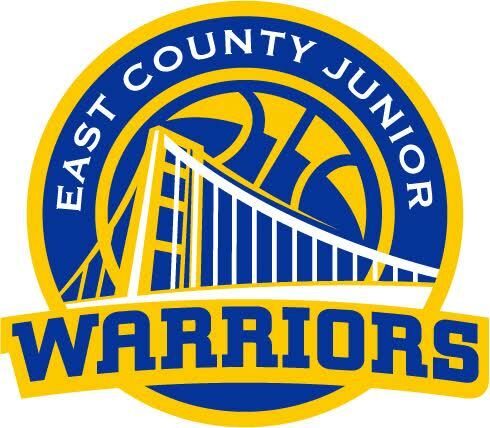 East County Junior Warriors program intends to develop basketball skills from the rookie to the experienced player supplying skills camps, tournaments, and leagues for 8-14 years old. Join us as we grow into the premiere basketball program in the East County. Many of us travel different paths in life and ultimately find what we're looking for in the very place we left behind. Meet Marzel Price, a man born in Martinez and bred in Pittsburg. A former professional athlete, Price traveled the world playing a game he loved dearly, but has spent the past few years in a career that has proven to be even more rewarding than basketball. 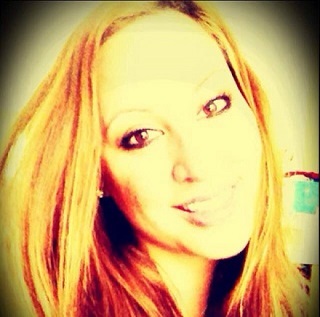 Price is a resident community services coordinator for the Contra Costa Housing Authority in North Richmond, a city with one of the most negative images in the state and Price is determined to change that perception. 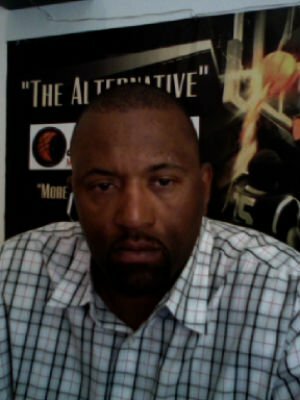 Price was a star basketball player in the mid-80s at Pittsburg High on a team that advanced to the NorCal regional playoffs at the Oakland Coliseum in 1985. That year's tournament also featured future NBA players Todd Lichti, later a star at Stanford and a draft pick of the Denver Nuggets, Greg Foster and Gary "the glove" Payton of Skyline. Price played two years of junior college ball at Diablo Valley College and Chabot College in Hayward before enrolling at the University of Oregon. Once in Oregon, he discovered a heart condition during a time when the sports world was becoming more aware of these types of issues, especially after college basketball star Hank Gathers of Loyola-Marymount died after collapsing during a game in 1990. Although the Gathers tragedy had no bearing on Price since he arrived in Eugene before Gathers passed, he was eventually rendered unfit to play at Oregon. Ultimately, and with his condition under control, Price found his only chance to play at Huron College of South Dakota, a NAIA district-12 college, where the 6-foot-9 Price took full advantage, while becoming one of the nation's top scorers in 1989-91. He would parlay that success into a professional career that saw him play in Germany, the Middle East and South America. His basketball odyssey would last eight years and include playing for 12 teams in that span. Marzel took his worldly education back to Pittsburg and started the Midnight basketball league as a way to try and keep young people off the streets and out of trouble. "I started the league through the Pittsburg YMCA in 1998 as a way to give back to the community I was raised in and help some of the youngsters, especially those considered hard to reach." With his height and endearing personality, kids and young adults took to Price immediately. The father of six and husband (15 years) comes from the same streets as most of his young proteges so he speaks their language, and he understands their dilemmas. Through this developing chemistry, the program became a success and later expanded to include educational services and crime prevention mechanisms. Price feels those elements are most critical since so many youngsters in areas such as Pittsburg and North Richmond come from low-income families where the father is not present in many cases, crime dominates the landscape, and education is not as critical as basic survival. Although finances are always a big issue for such a community-oriented program, Price showed his determination to make it happen by learning the art of grant-writing with the help of a certified public accountant at a time when the league was in danger of elimination a few years ago. He also cites county supervisor and former councilman Federal Glover as an important individual who contributed in many ways to the program. As a result of his efforts and those from individuals like Glover, over a million dollars has been raised since the program's inception. "The money is out there in such forms as community donations and local grants. You just have to be resourceful," he says. Marzel's determination is proving successful in North Richmond as well. He says that in the near future an empowerment center will open in the area and it will act as a one-stop assessment center where locals can come and get information on job training, educational services, and familiarity with the information superhighway. As the world continues on a torrid pace toward digitization, these elements will become extremely critical, especially for residents of a community that is usually left on the backburner. Also, he wants to use his contacts from the world of basketball to connect with local professionals like sports agent Calvin Andrews and the NBA's Drew Gooden (both are former El Cerrito High stars) in hopes of improving the facilities the agency currently utilizes. "Reach one, teach one, save one is what we believe and it is instant gratification everyday," Price says. What more could you ask of a career? Conchita has served on ECJW Basketball League Board of Director since 2011. She is thrilled to be working directly with youth with her husband. 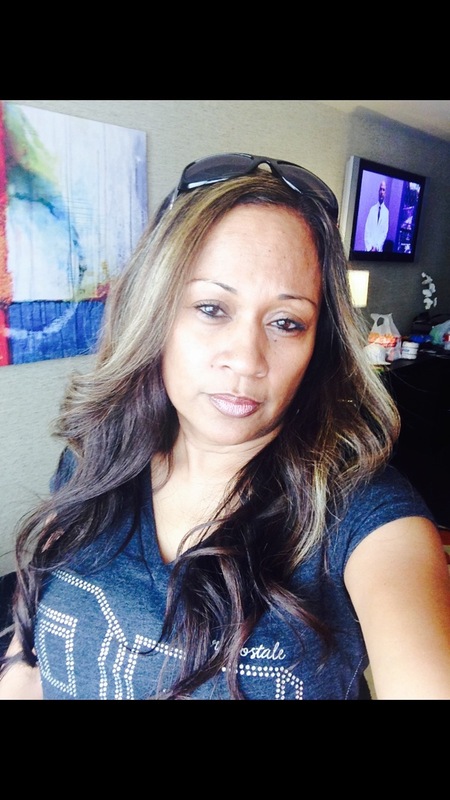 She was raised in San Francisco, attained her Nursing License in 2008, and has 6 children and three grandkids. My name is Tony Ho and I a volunteer as the Program Director and Coach of the East County Junior Warriors Basketball League. I been with the program for 5 years. I use my skills to help improve the lives of the youth throughout the Bay Area. I believe in providing and using basketball as a tool to teach the youth all aspects of their lives now and in the future to succeed. 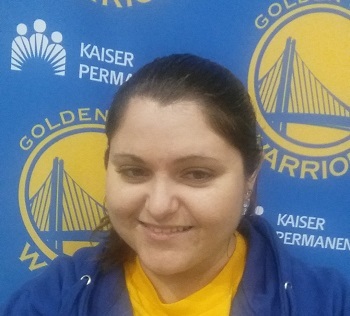 Hi my name is Stephanie and I have been with the Junior Warrior program since 2013. Professionally I have spent over 15 years. in sales and marketing. Personally I am a parent who is deeply passionate about team sports. During my time as a coach I have seen how team sports can provide a structure to teach children conflict I strive to partner with the community to grow a successful youth program which integrates and promotes local business. My name is Ruthie Robins and I work in administration and planning. Since graduating from University of Phoenix, I've used my skills to help improve a few different youth organizations throughout the SF Bay Area. I believe in providing and using fun activities like basketball to teach youth soft skills that they can use in all aspects of their lives now and in the future to succeed.